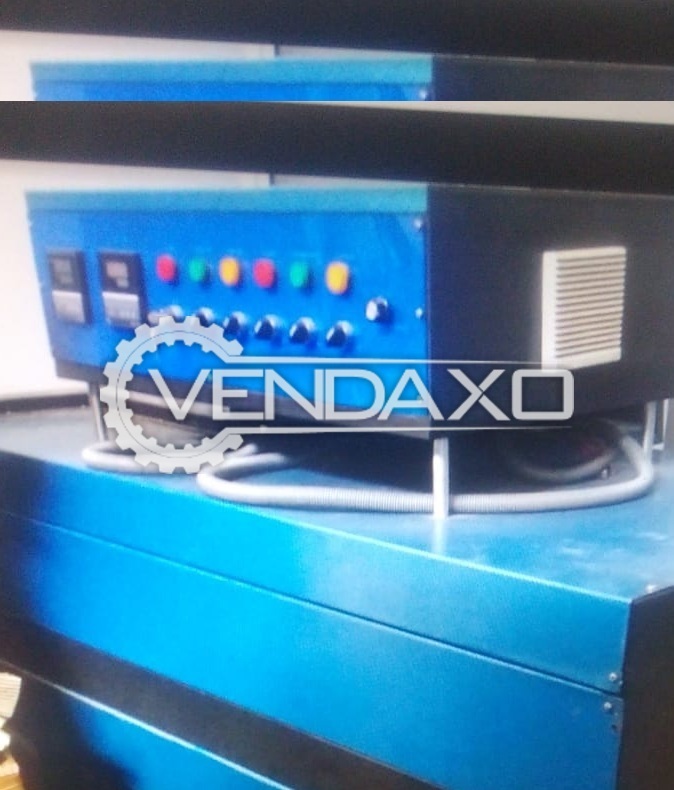 Available For Sale Packmaster Nitrogen Flushing MachineKeywords : Packmaster, Nitrogen FlushingFor More Detail Please Contact Us. 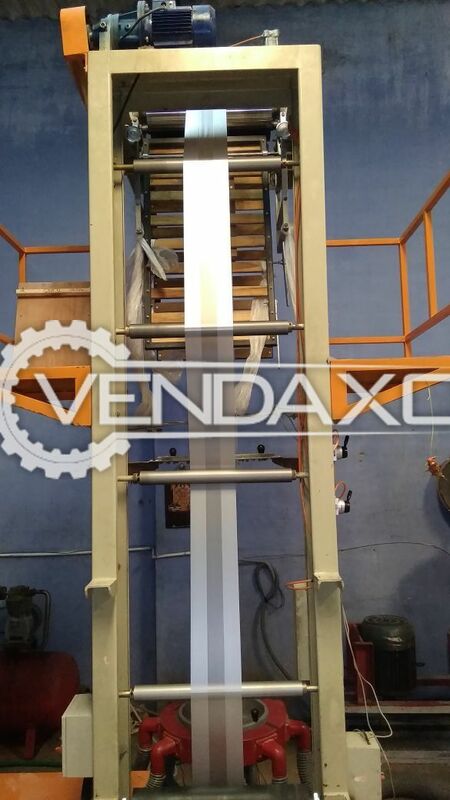 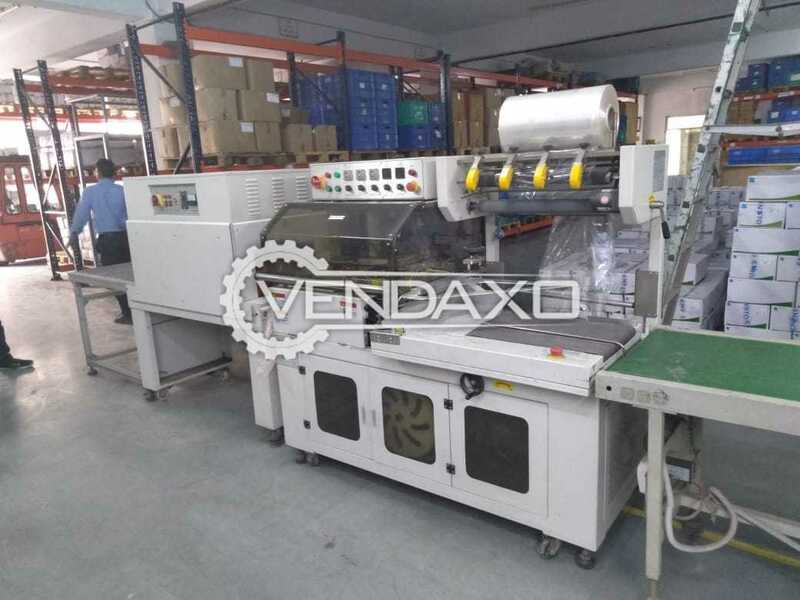 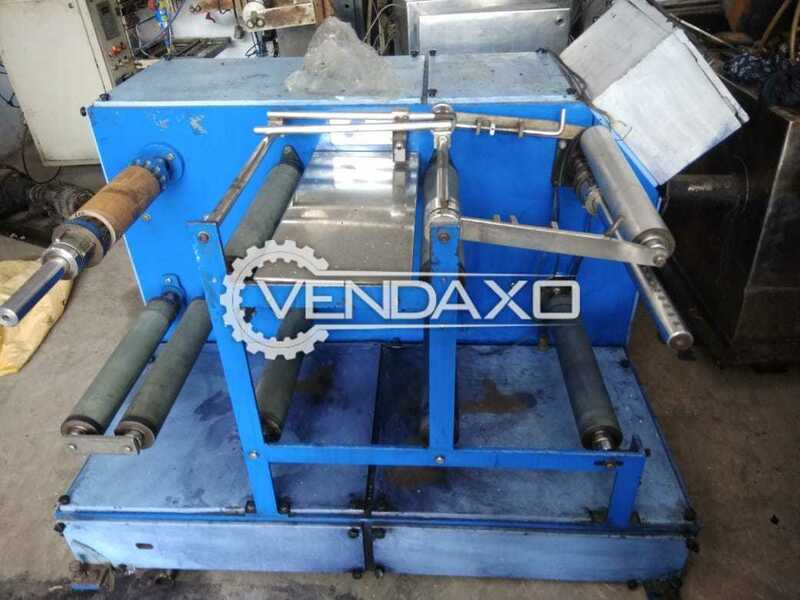 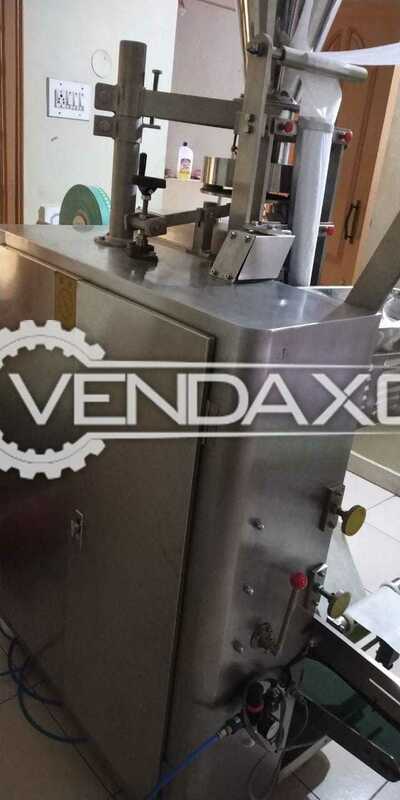 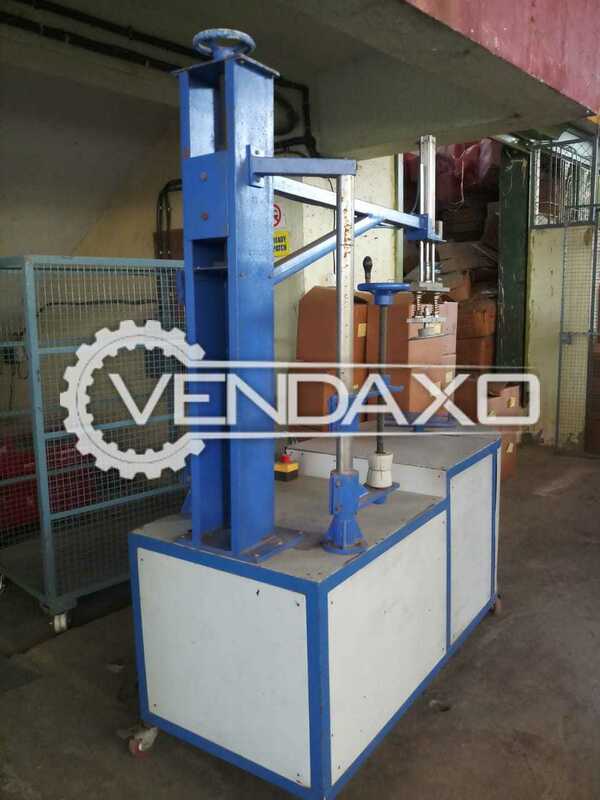 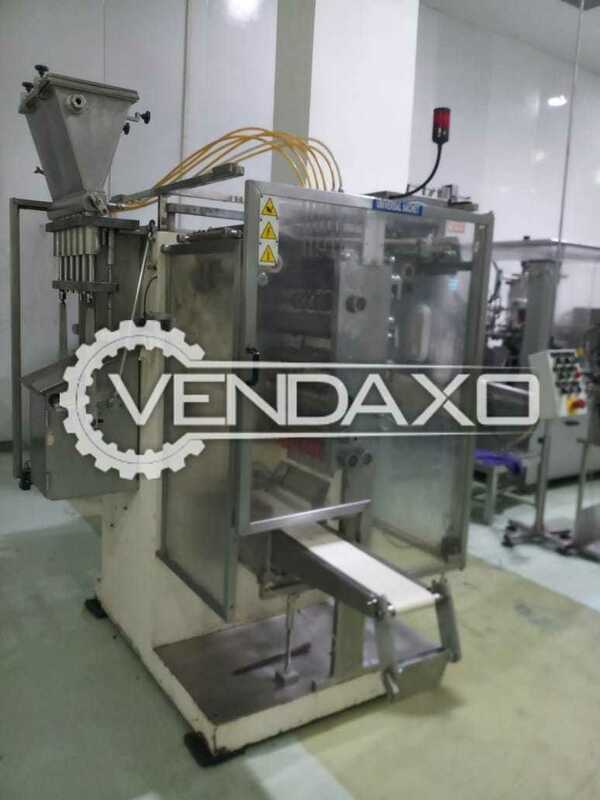 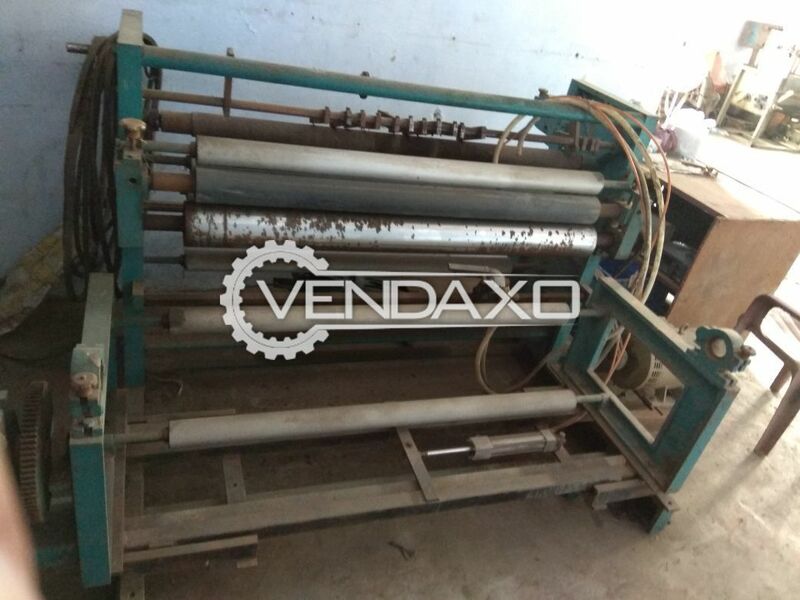 Buy Used Box Warping Machine - 4.5 x 3 FeetCapacity - 4.5 x 3 FeetKeywords : Box, Warping, 4.5 x 3 FeetFor More Detail Please Contact Us. 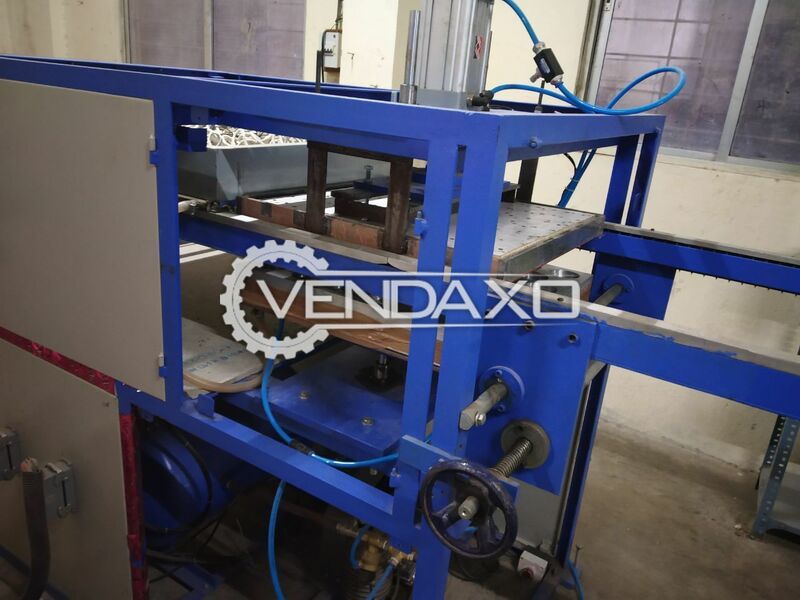 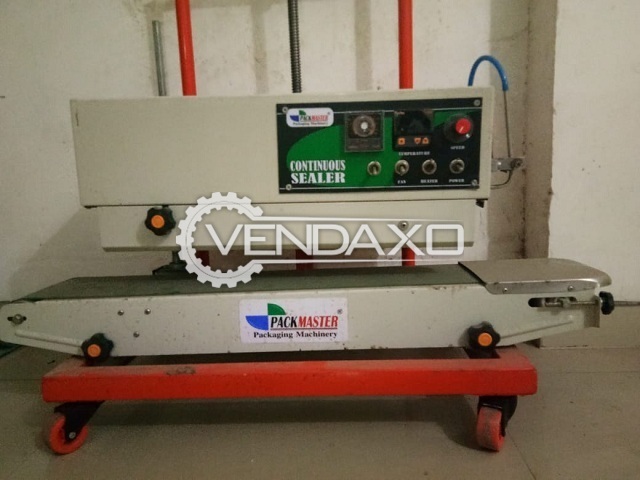 Buy Used Euro Packing Vacuum Forming Machine - 200 KGWeight - 200 KGKeywords : Euro, Packing, Vacuum, Forming, 200 KGFor More Detail Please Contact Us. 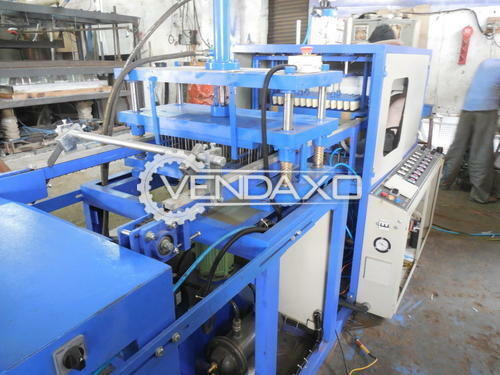 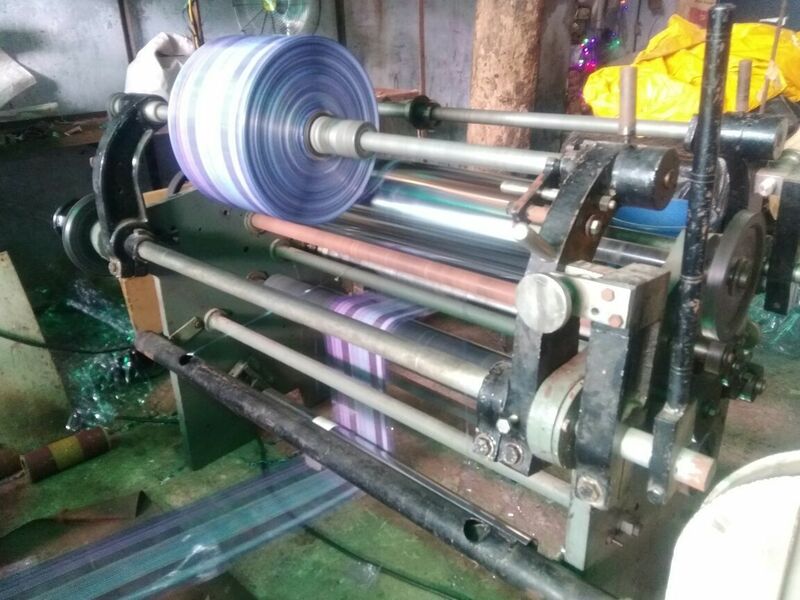 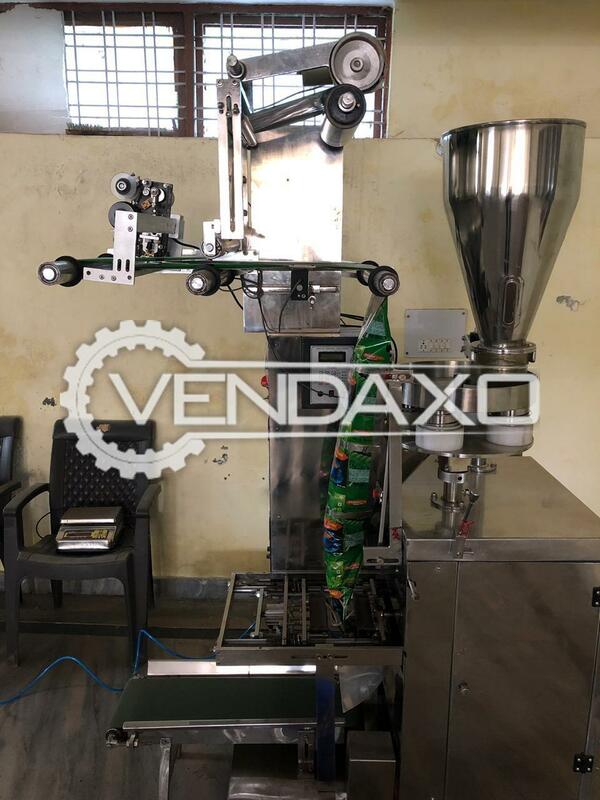 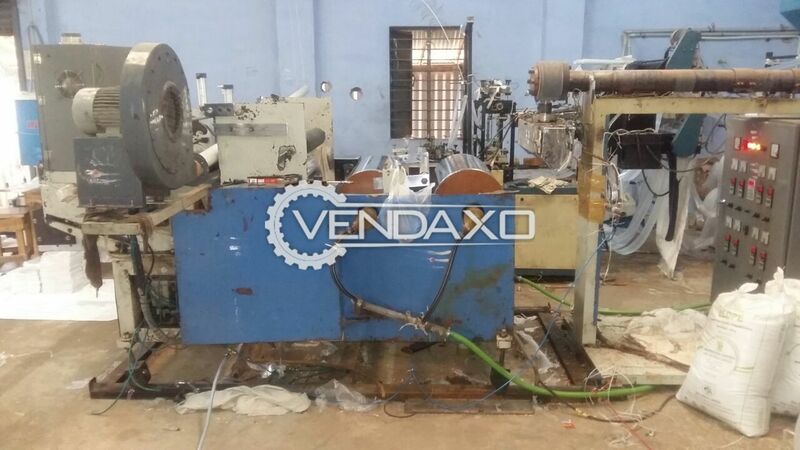 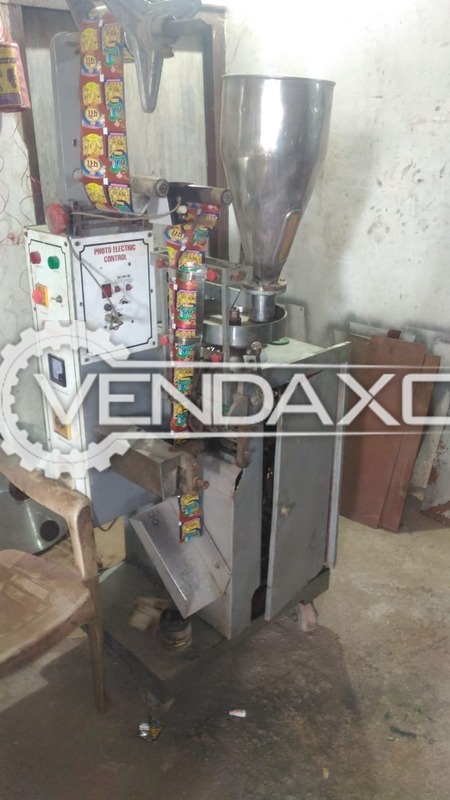 Buy second hand Slitting & Rewinding Machine, machine is ready to resale in India.Capacity is 2 ton/day.Price is negotiable. 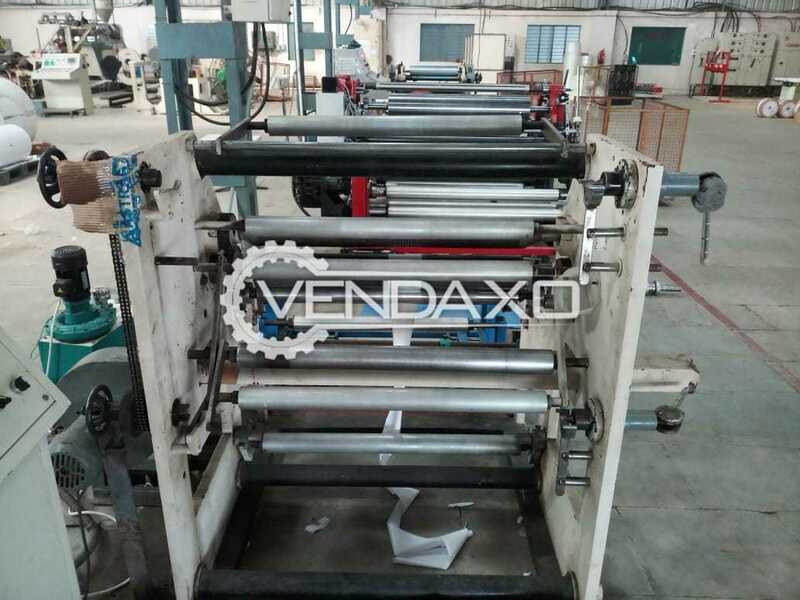 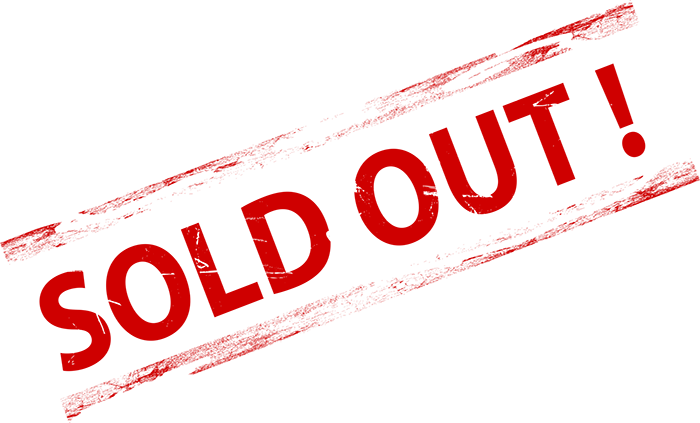 WEB TECH Slitting Machine - 50"